Cladtek is a group of companies that have evolved from an established fabrication company, with a portfolio that includes Cladding and Weld Overlay techniques for vessels, dished heads and all associated components. 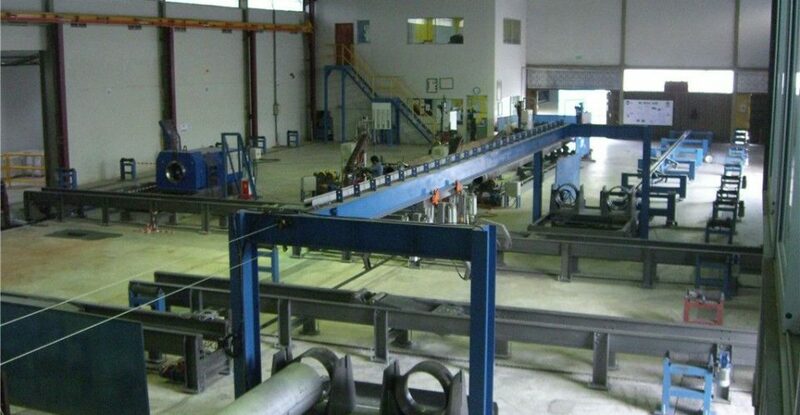 Bi-metal lined pipe is a unique product also manufactured by Cladtek. 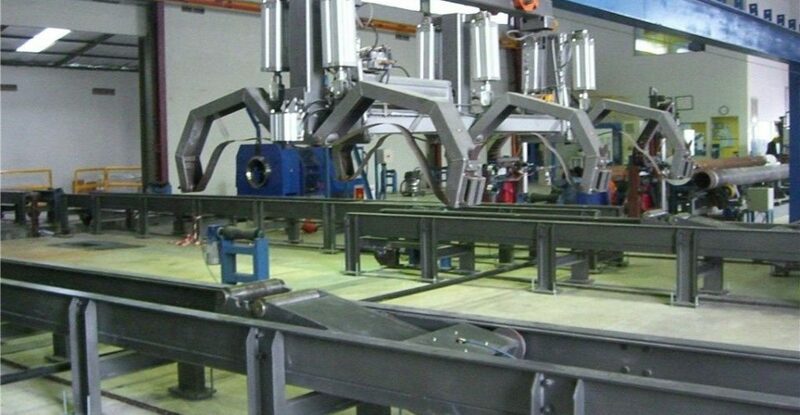 KAPP Engineering was approached by Cladtek International to put together a system based on their existing Citect SCADA system to track and monitor pipes with the usage of barcode labels as they are passed through the system. The tracking/monitoring system needed to be a replacement for their manual paper based tracking system for the collection of various parameters which are associated to each pipe at each station (31 stations in total). The system was also required to provide interlocks to existing Allen-Bradley and Koyo PLC’s via an Ethernet backbone to ensure that pipes are sent through stations in a sequenced manner to for QA Purposes. 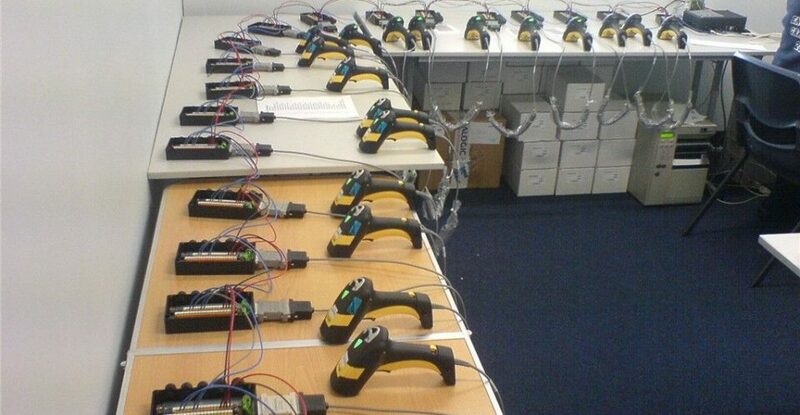 The barcode scanning system selected for this job was the Datalogic Dragon Series of Industrial Grade Scanners connected together via an RS-485 Multi-drop System and interfaced to Citect SCADA via a Multiplexer. The system comprised of a total of 31 scanning points / stations. At the start of each job the clients inputted pipe data into the system via CSV files and Citect then internally associated tracking data at each station (currents, voltages etc.) after which a CSV file with all data was exported out of the Citect system on job completion. The operators had the ability to pull up data for any pipe from within the SCADA interface to view exactly at which point it was in the plant and how far it had progressed. This proved a very valuable feature for QA Personnel on site. 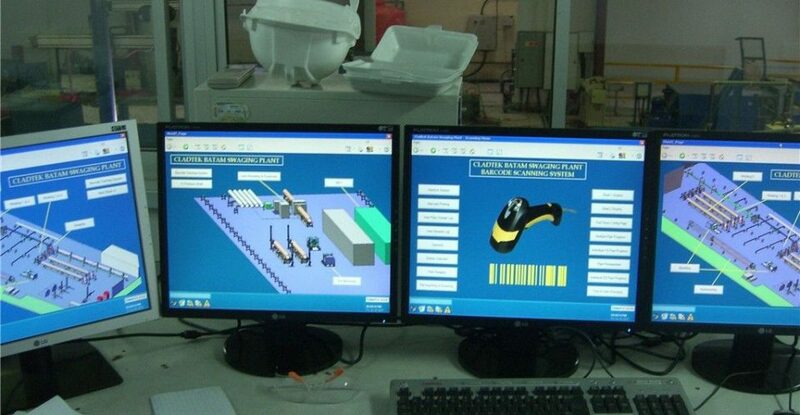 The Operator interface to the system consisted of a multi-monitor display of six (6) screens incorporating the barcode tracking, monitoring, trending as well as the display of Wireless IP Camera feeds at selected locations around the plant.